Hong Kong is merely the latest. The Chinese hub is the ninth international destination in the carrier’s burgeoning Emerald City crown, and the last in its most recent expansion drive abroad. 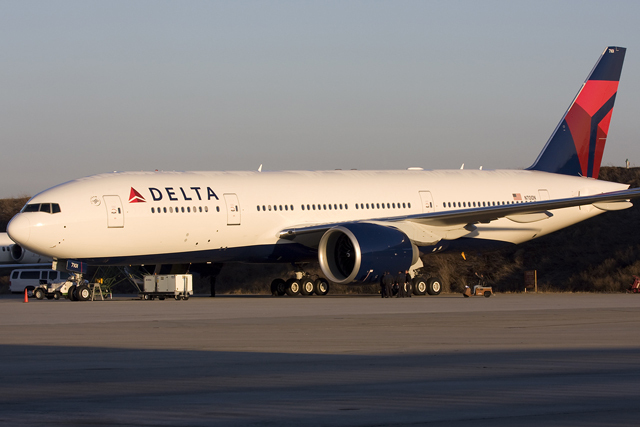 In the past year Delta has added service to London, Seoul, Shanghai, and Tokyo-Haneda. The four come in addition to previously existing service to Amsterdam, Beijing, Paris, and Tokyo-Narita. In total, the expansion has resulted in the carrier injecting well over 2,500 international seats per day into the city.